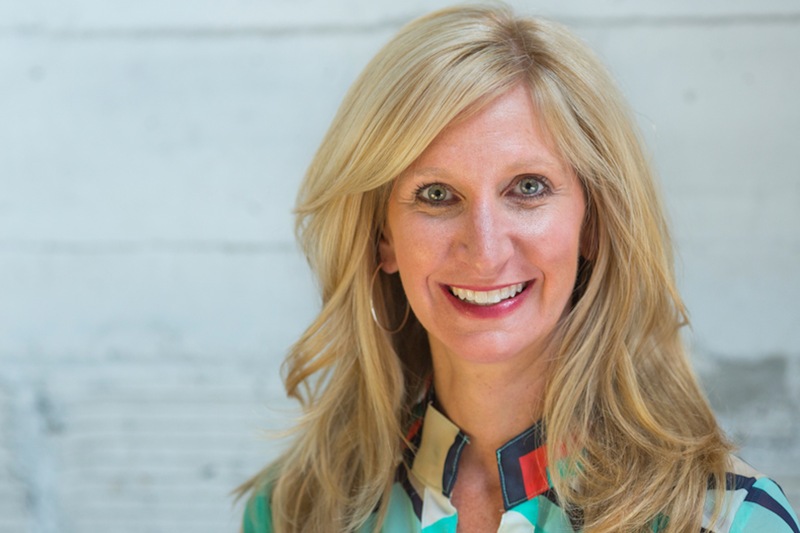 MINNEAPOLIS (October 1, 2015) — Today, Carmichael Lynch Inc. named Julie Batliner president of the company’s public relations division, Spong. As president, Batliner will report to Carmichael Lynch CEO, Mike Lescarbeau, overseeing Spong’s Minneapolis and New York offices. Spong founder Doug Spong moves to president emeritus. With more than 20 years experience in the public relations industry, Batliner has been a catalyst for growth at Spong. During her 10 years at the agency she has been instrumental in a long list of new business wins, including Arla Foods, Formica Corporation, Jennie-O Turkey Store, The Schwan Food Company and U.S. Bank. She has also leveraged the trust of Spong’s existing clients, resulting in significant organic business growth. Batliner has raised the bar on client service at Spong by initiating a Client Relationship Management program while simultaneously building the agency’s social media capabilities into a world-class offering. She is also an outspoken advocate for innovation in the PR industry, regularly moderating leadership panels and providing frequent commentary for the likes of PRWeek and PR News. Batliner has received unparalleled recognition for her individual achievements. In 2009, she was named a Forty Under 40 honoree by the Minneapolis/St. Paul Business Journal and again by PRWeek in 2011. She was also a finalist for PR News’ Account Director of the Year. She has taken home a multitude of PRSA Silver Anvil Awards, PRSA Big Apple Awards and SABRE Awards. Prior to joining Spong, Batliner worked for global agency FleishmanHillard for many years. For more information, please contact Ellie Taylor at (612) 334-6050 or ellie.taylor@clynch.com. Spong is one of the most decorated public relations firms. The firm was named “Creative Agency of the Year” in 2013 by The Holmes Report and is a four-time recipient of the “PR Agency of the Year” award by national trade journals PRWeek, PR News and The Holmes Report. The firm represents a select portfolio of envied brands with staff in Minneapolis and New York. Spong is a division of Carmichael Lynch Inc., which is owned by the Interpublic Group of Companies Inc. (NYSE: IPG), New York. Visit www.SpongPR.com for more information. Carmichael Lynch is an internationally recognized leader in creative marketing, executing fresh ideas across all paid, earned and owned media. The agency’s client list includes numerous famous brands, including Subaru, U.S. Bank, Jack Link’s Jerky, Sierra Trading Post and BJ’s Restaurants Inc. Carmichael Lynch Inc. is owned by the Interpublic Group of Companies Inc. (NYSE: IPG), New York. For more information, visit www.carmichaellynch.com.